Musical Futures International is working with instrumental teachers in a variety of music education contexts across the world. From China to New Zealand to the USA, our vision is to work together with all teachers of music and the organisations who support our aims of building a continuum of student voice, engagement, relevance and personalisation within the formal contexts of the instrumental music education system. Aims: To work with instrumental teachers and organisations to keep more people playing more music for longer. What we do: teachers experience our workshops as participants then reflect on how they might be able to implement creative approaches to instrumental teaching and learning into their practise. 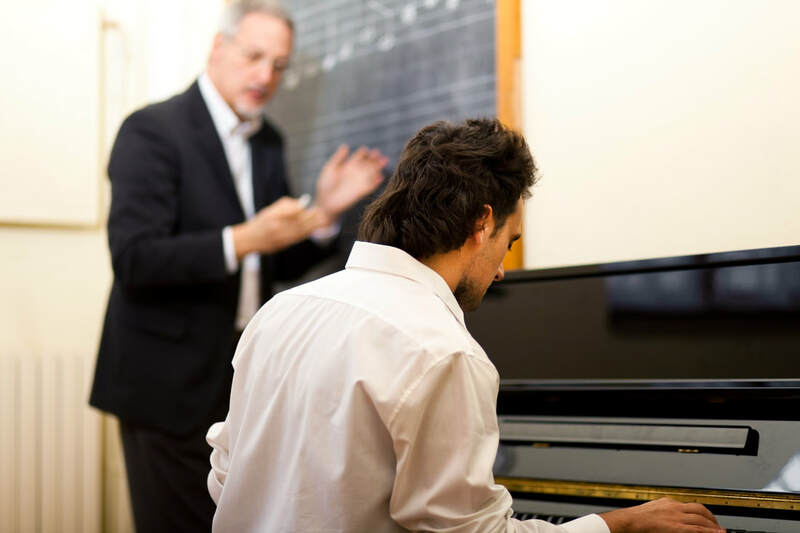 To encourage instrumental teachers to think about teaching in ways that are broader than just satisfying the demands of the graded music exam system of assessment. What relevance might engaging with popular music have to traditional instrumental teaching? How could students' own musical interests be accommodated in an exams-driven teaching situation and more importantly why might this be necessary? ​How can approaches to learning based on large group music making be translated into one to one and small group instrumental learning? The Role of the Teacher: who makes the choices? 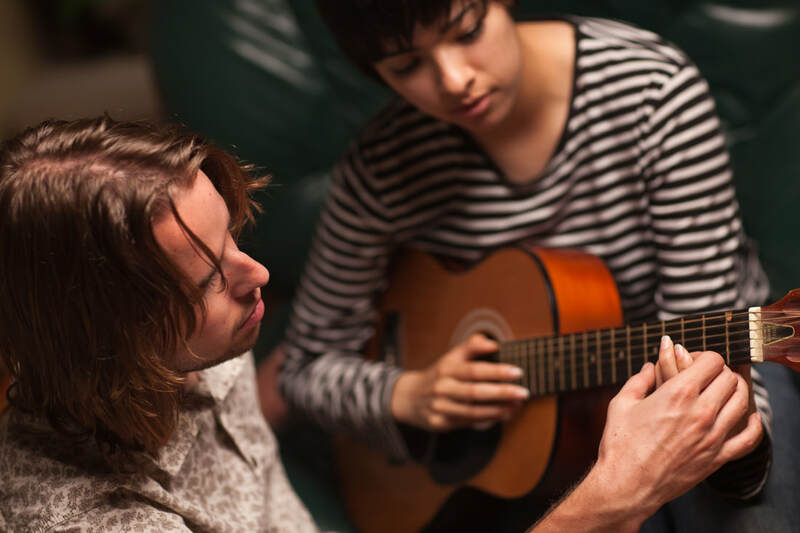 Musical Futures recommends that all teachers weave their way through these, personalising learning for the students they have in front of them regardless of whether they teach in one to one, small group or larger group settings. Musical Futures grows and develops from communities of teachers who become early adopters, helping to shape our approaches as they use and mould them in their own contexts. With networks of music teachers engaging with Musical Futures across the world, we challenge the reality of instrumental teaching that often happens in isolation by bringing teachers together to learn through playing and creating music.